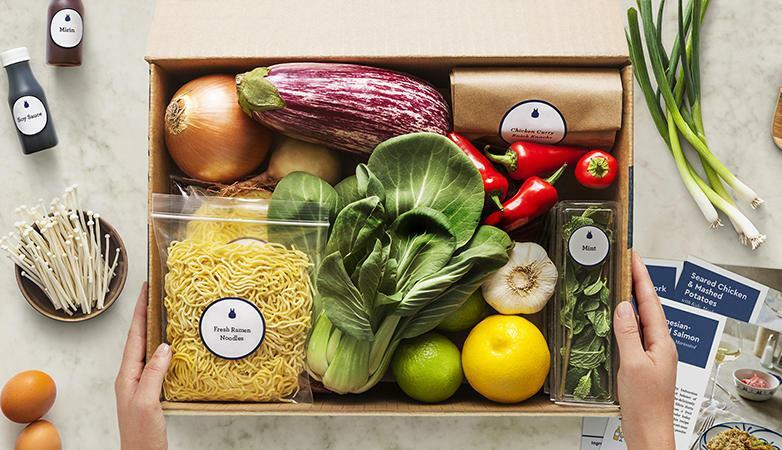 Blue Apron brings fresh, seasonal ingredients to your door so you can cook delicious meals, simply. Food comes uncooked and pre-portioned, so all you have to do to make a stand-out meal is follow the simple step-by-step recipes. In addition to cooking instructions, Blue Apron gives you the history and background of each dish you make, so you’ll learn all there is to know about the food you’re enjoying. What’s Unique About Blue Apron? While food may often sit in warehouses for weeks or months, or travel across many countries until it arrives at its final destination, Blue Apron eliminates wholesalers, grocery warehouses, and even grocery stores. By working directly with farmers, Blue Apron delivers fresh produce and ingredients to your door. With Blue Apron, you’ll gain knowledge about the food you love. Pick up food prepping skills, new recipes, nutritional knowledge, and a love for new cuisine. Blue Apron also sends you the history and background of each dish, so you can build a passion for cooking and a love of eating, in the freshest and most exciting way. Blue Apron is taking huge strides to improve our world and the imprint we leave on it via what we consume. Better standards: Food is high quality and sustainable. This includes hormone-free meat, sustainable seafood, and non GMO produce. Regenerative farming: Put more into the land than we take out. Blue Apron builds menus around crop rotations, working with farmers to ensure the least impact on the soil. Eliminating the middleman: Blue Apron takes ingredients from farm to kitchen to you, eliminating the storage, wholesalers and retailers. Food is fresher, riper and on your table quicker. Reducing food waste: Perfectly portioned delivery means no wasted food rotting in your fridge. In 2016, Blue Apron saved 2,800,000 pounds of food, and reduced food waste by 62%. Blue Apron offers a simple service to get people cooking quality, nutritious food without having to think about meal prep or shopping. Simply choose between the couple or family plan, and select the meals you want from the weekly menu. Delivery boxes are sent entirely insulated and with frozen gel packs, so your food stays fresh. The food is sent with information on nutrition, the amount of servings it will make, the cook time, some background on the history of the food, step-by-step recipes, and even information on the cookware you will need. 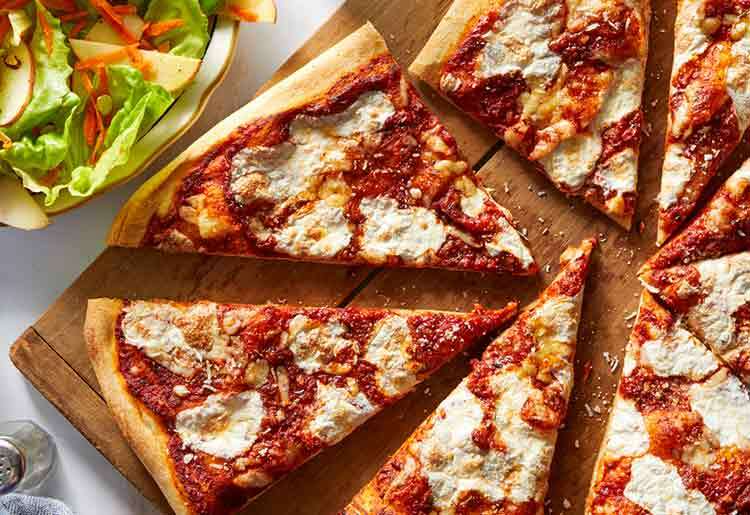 While the back catalogue of recipes is extensive and covers a lot of cuisine, Blue Apron’s weekly menu consists of 6 choices for the 2-person plan, and 4 options for the family plan. This means that if customers order the 4-meal family plan, there is no meal choice. Within the recipe bank, and among the weekly meals created by the chefs are a number of different types of cuisine, including Asian, Indian, Italian, Mediterranean, and Mexican. Browse recipes by season, or by main ingredient. This includes an option to browse meals for vegetarians. Speciality diets such as gluten-free, low-carb or diabetic are harder to search. Blue Apron does allow you to mark which main ingredients you cannot eat, and then sends out appropriate meal choices. 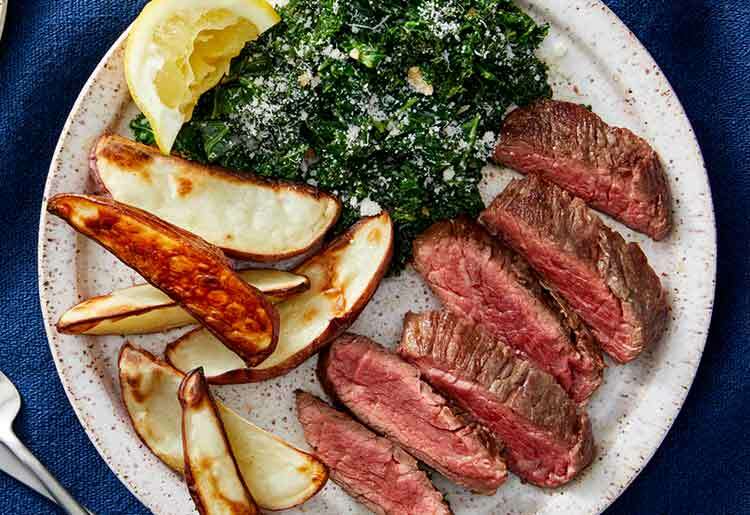 Blue Apron offers 2 meal plans, one for couples and one for a family of 4. The family plan can be modified so that customers receive either 2, 3 or 4 meals per week, depending on what they prefer. Shipping is free with most Blue Apron meal plans. It costs $7.99 if you purchase the 2-person plan with 2 recipes per week. You can skip weeks or cancel your subscription at any point. Blue Apron has a Freshness Guarantee which helps ensure value for money. Simply let the company know of any problems or missing products within 7 days, and the customer care team will sort it out. Blue Apron is the originator of home meal delivery kits and the company's commitment to environmentally-friendly practices and eliminating food waste is admirable. 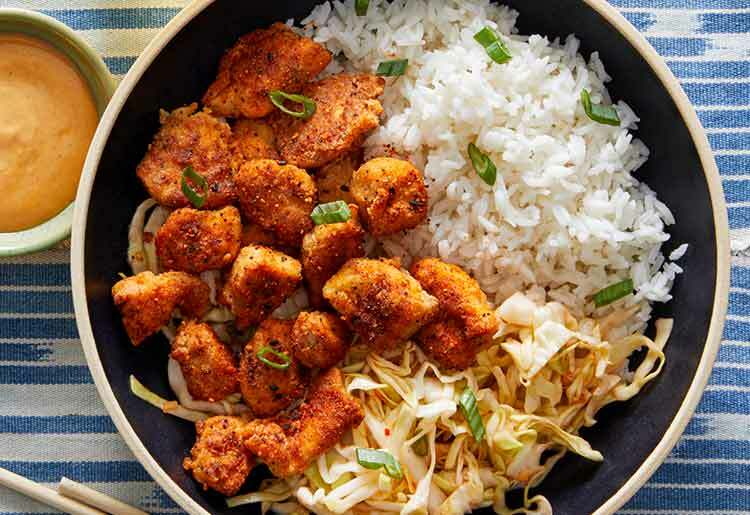 While Blue Apron's ingredients are high-quality and its recipes are interesting, there are not as many weekly menu choices or meals for those with dietary restrictions, compared to the competition. Blue Apron still provides good value, with meals for about $10 per serving, and no shipping charges for most plans.